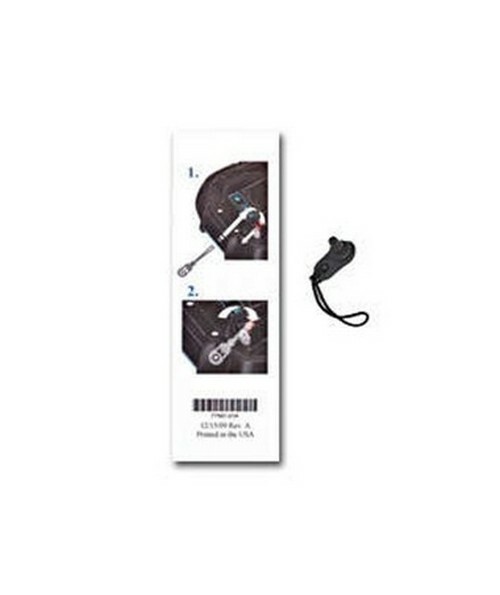 The Spectra Ranger 3 Data Collector Audio Jack Cover is a rubber plug that prevents water and dust from entering the headset jack when not in use. It comes with a short cord that prevents the cover from being misplaced when a headset is in use. The audio jack cover is not required to keep the Ranger 3 Data Collector sealed against dust and water. However, it is intended to keep dust, mud and snow from accumulating in the audio jack.